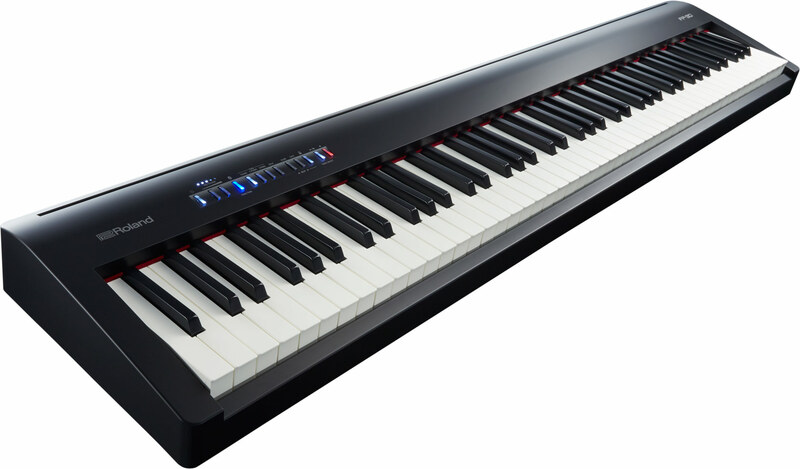 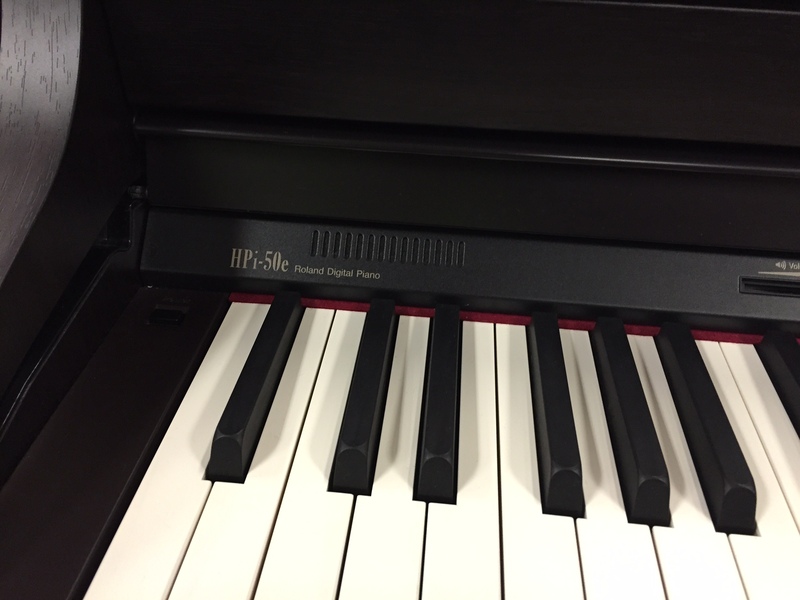 This is a barely used 2018 Roland HPi-50e Digital Piano. 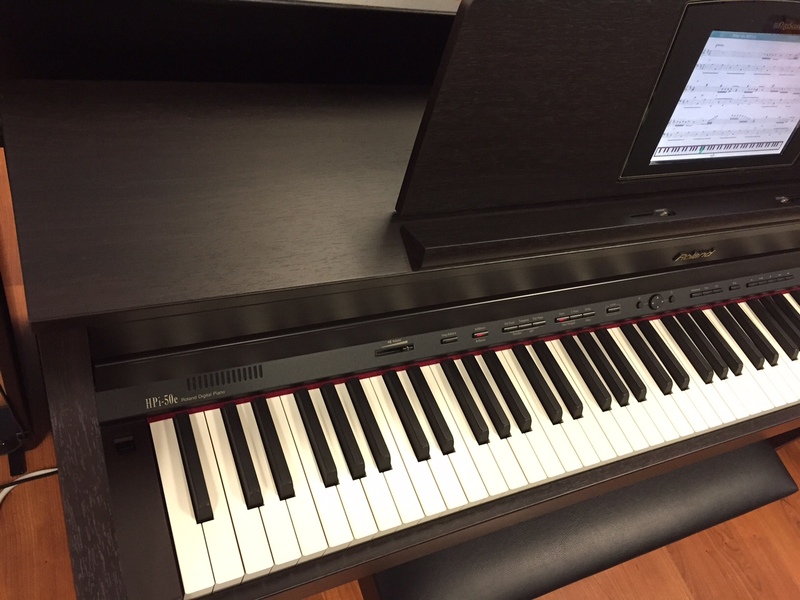 It is in excellent mint condition. 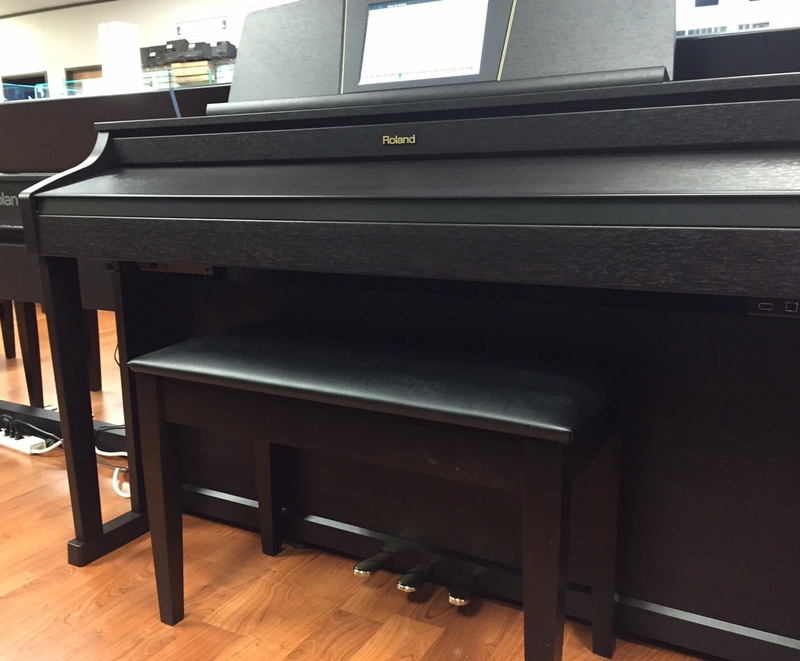 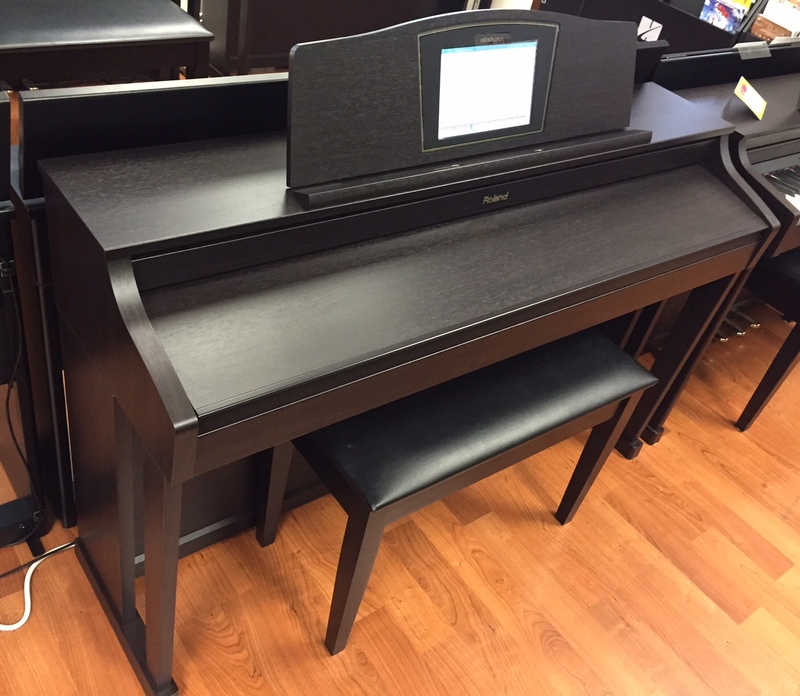 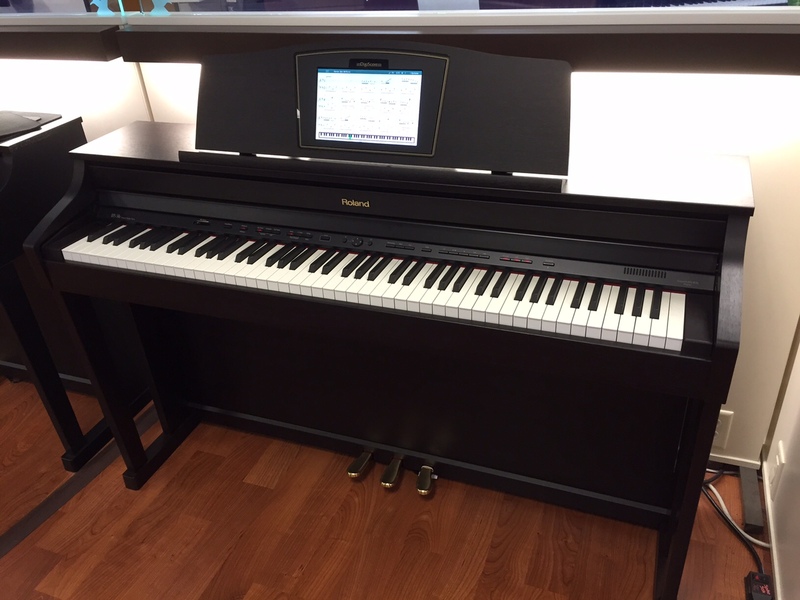 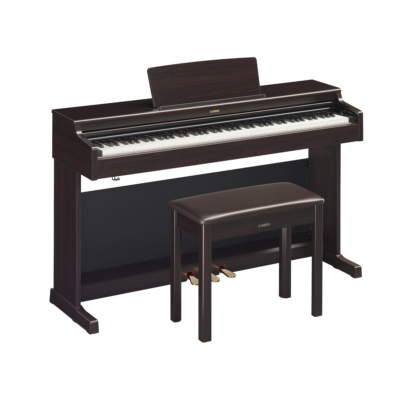 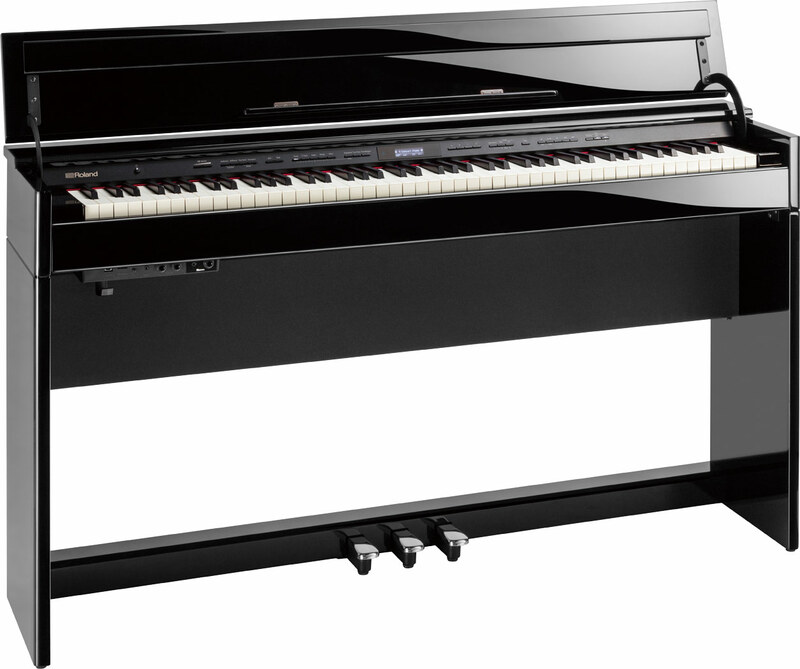 The coolest feature of the HPi-50e is that it has a tablet type of device built right in to the piano! 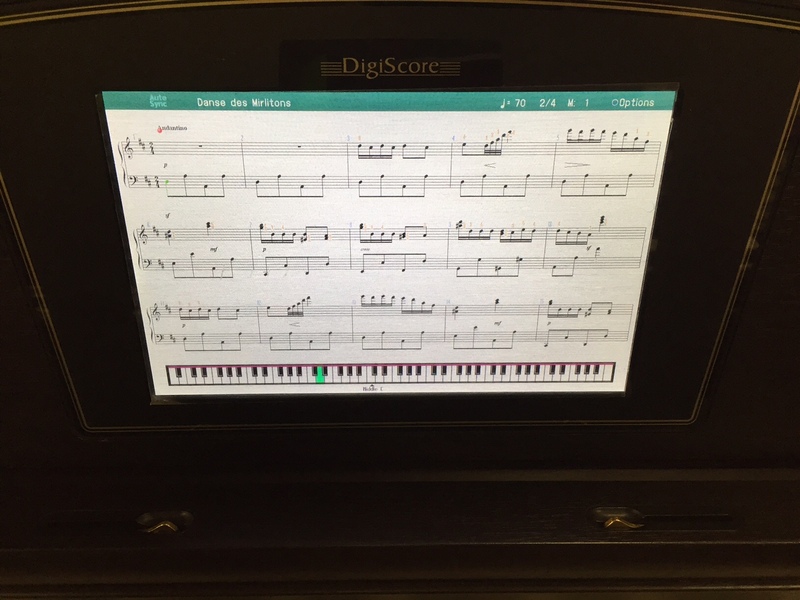 The whole system is designed to get students up and playing ASAP. 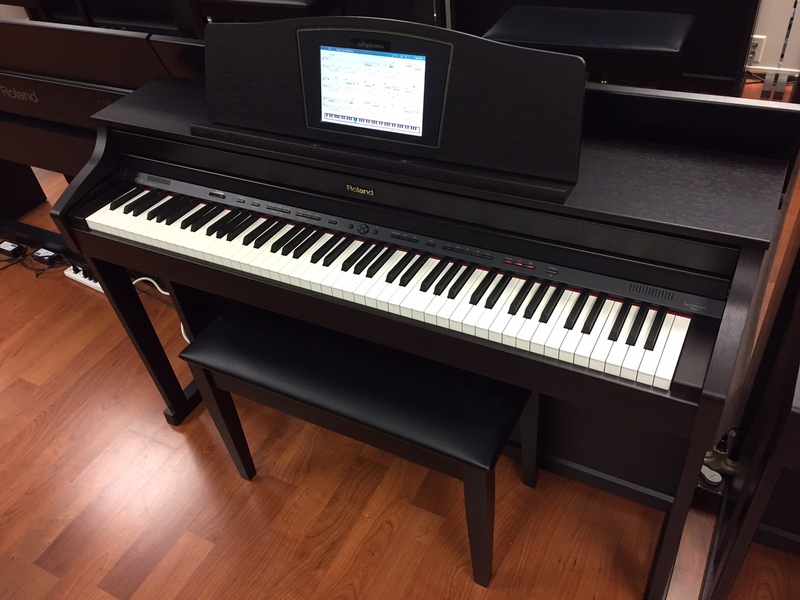 This is our teachers favorite piano for their students to learn on. 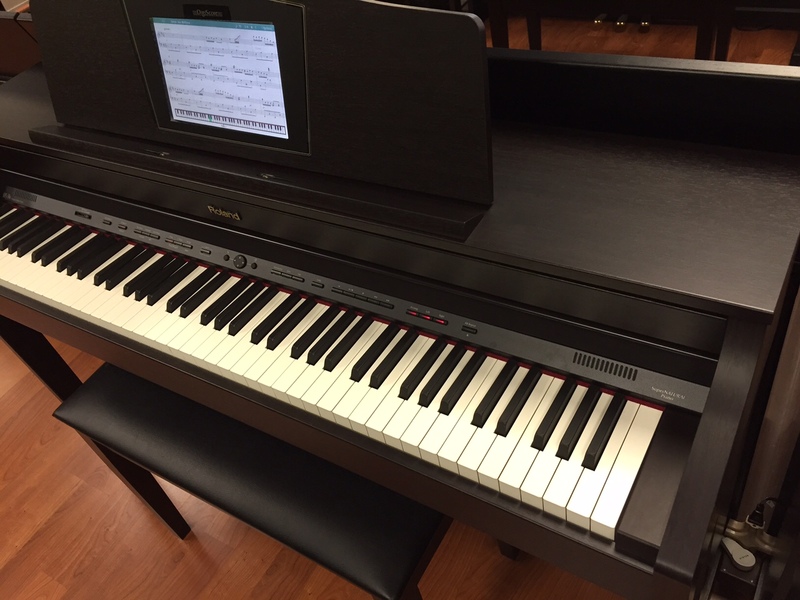 (This piano also eliminates the distractions that students experience when they use an iPad or Android and constantly get interrupted with text messages, Facebook/Instagram/Snapchat notifications, and all the other distractions that teachers and parents see happen with students). 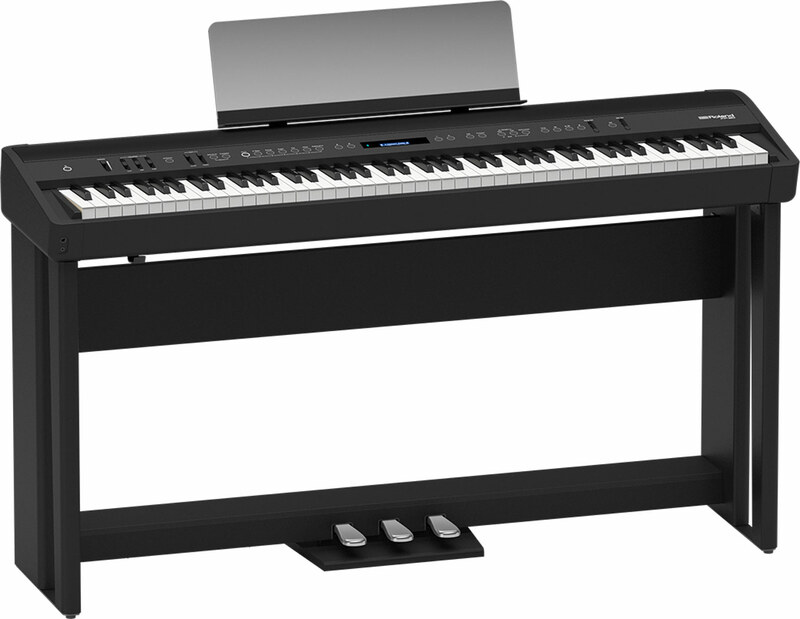 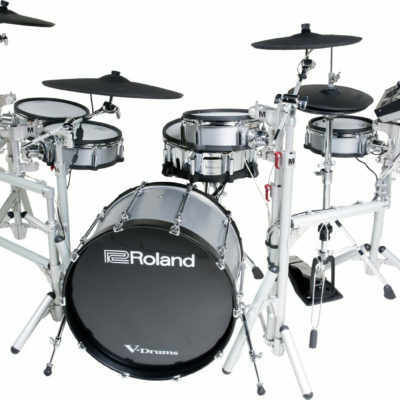 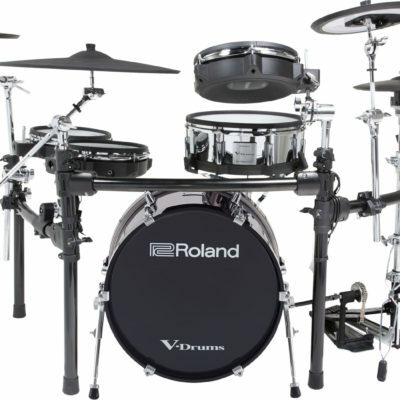 With the HPi-50e everything is geared toward keeping you focused on the music! 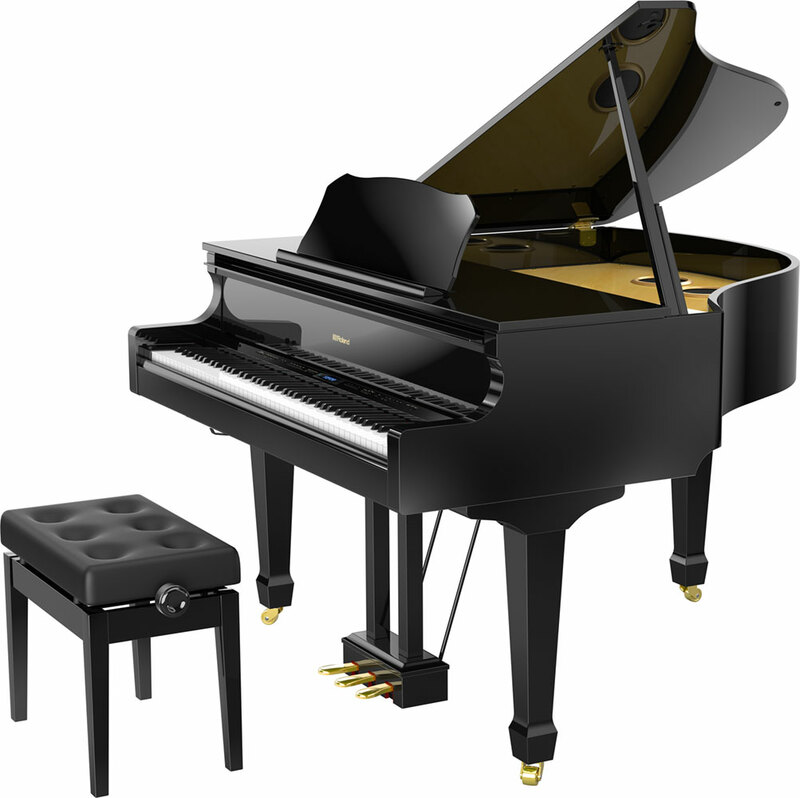 Rent-to-Purchase Option for Local Customers: $88 per month (or $58 per month if you are a parent of a minor child enrolling or enrolled for piano lessons with a qualified piano teacher), 100% of first 6 payments apply toward the purchase, you can pay it off or return it at anytime after a four month minimum, if you pay it off in 6 months it is treated same as cash, perfect no lose situation if your child decides they don’t like piano lessons.